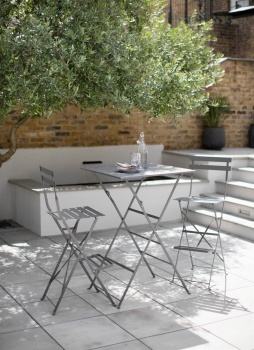 Enjoy your morning coffee, a lazy lunch or alfresco dinner with the Rive Droite Bistro Bar Table and 2 Chairs. 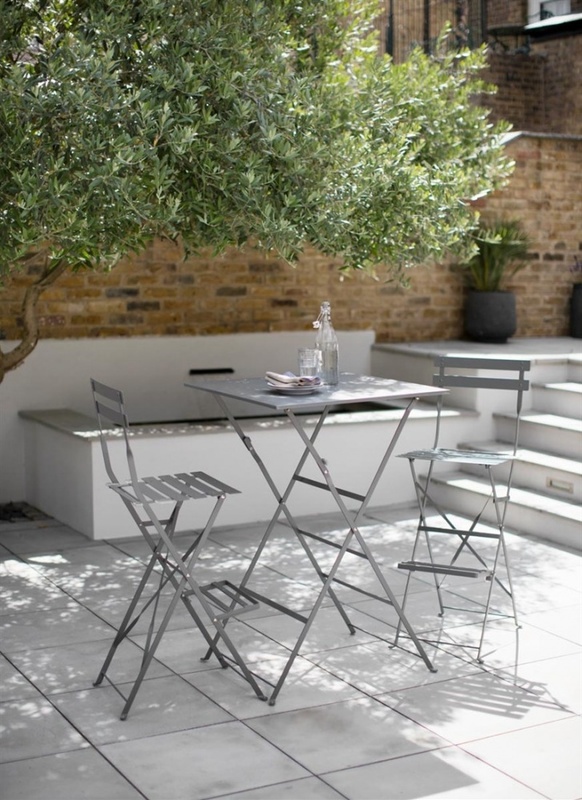 Crafted in Powder Coated Steel and finished in our Charcoal colourway, it will add a simple smartness to your outdoor space. Perfect for smaller gardens, this set gives you the enjoyment of the outdoors whilst also being compact enough to fold away when not in use.